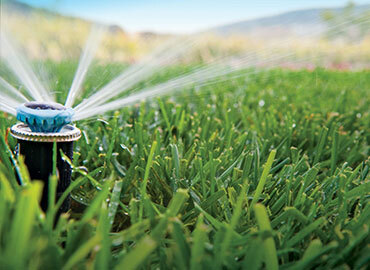 Traditional sprinkler systems waste water and money. 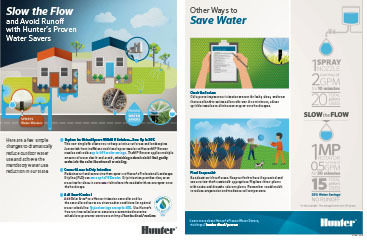 Upgrade to a smart irrigation system and efficiently use the right amount of water at the right time of day. 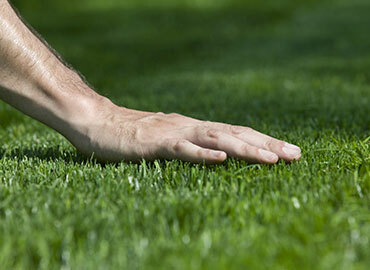 Keep your lawn looking beautiful and save hundreds on your water bill! As licensed irrigators and certified water sense technicians we design and maintain quality sprinkler systems. 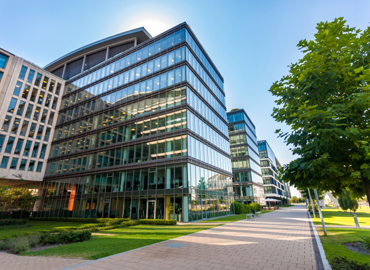 One of the most overlooked areas of maintaining a property is the overuse of water. That’s why we carefully evaluate your landscape, soil type, and evaporation rates to develop a water budget for each zone of your property. It’s the smart choice for you and our environment. We can design and install a customized sprinkler system for you, or evaluate your current irrigation system and recommend upgrades, if needed. Your benefits come through lower water bills and sewage fees. Also, you be meeting local government restrictions while maintaining a beautiful landscape that your customers will love. We are certified Hunter smart irrigation technicians!